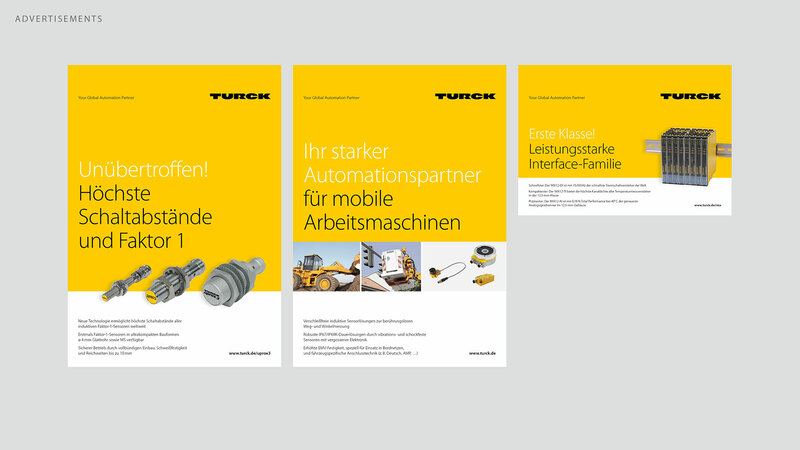 The automation specialist Turck relies on a Corporate Design relaunch by the design agency from Neuss. 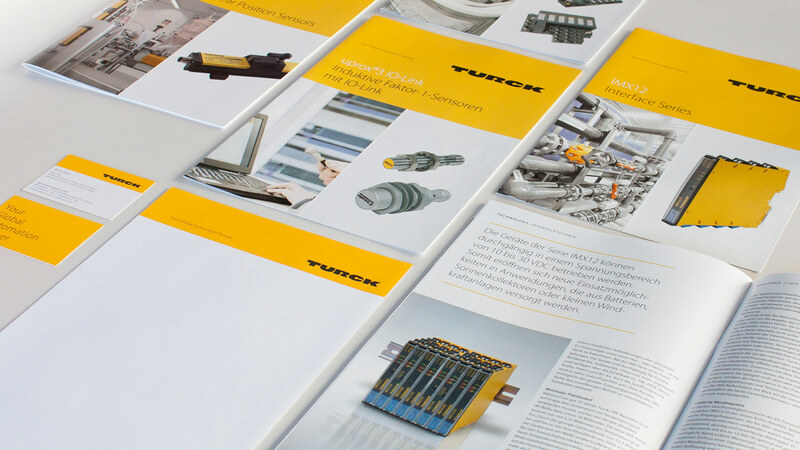 D’art Design Gruppe won out over two competitors in the pitch for the revision of the corporate design of the company Turck, which is owed to its interdisciplinary expertise. 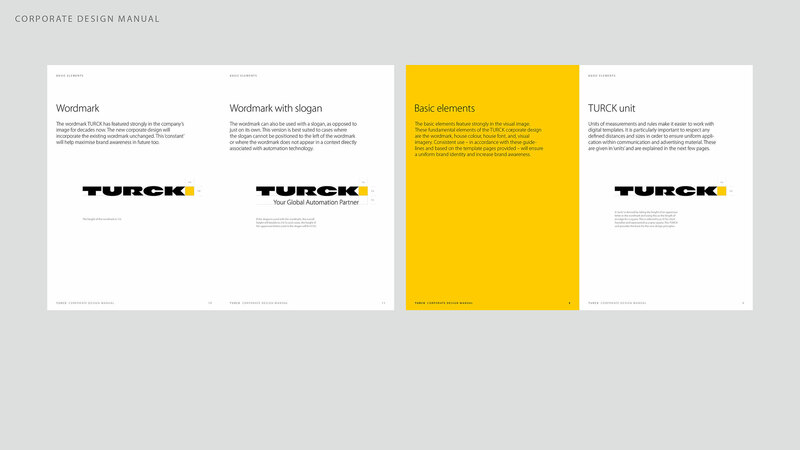 Dart’s work draws on Turck’s current brand strategy, which is now being creatively arranged with a new appearance. 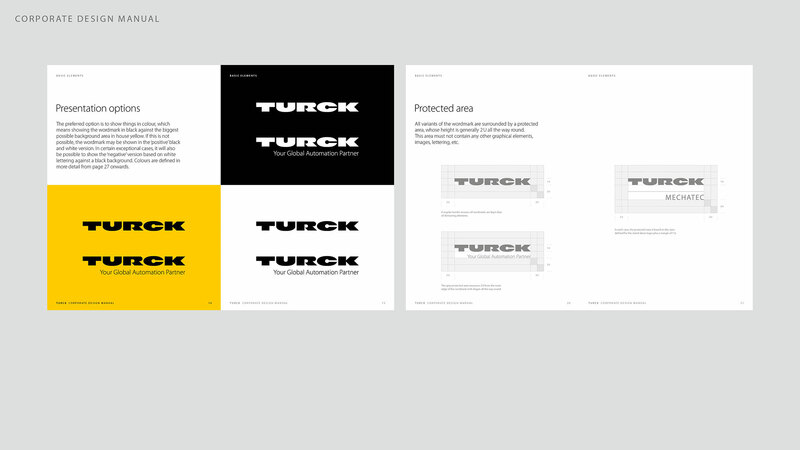 “The corporate design’s relaunch is based on the careful and moderate development of the current appearance,” says Alexander Gialouris, Creative Director at Dart. 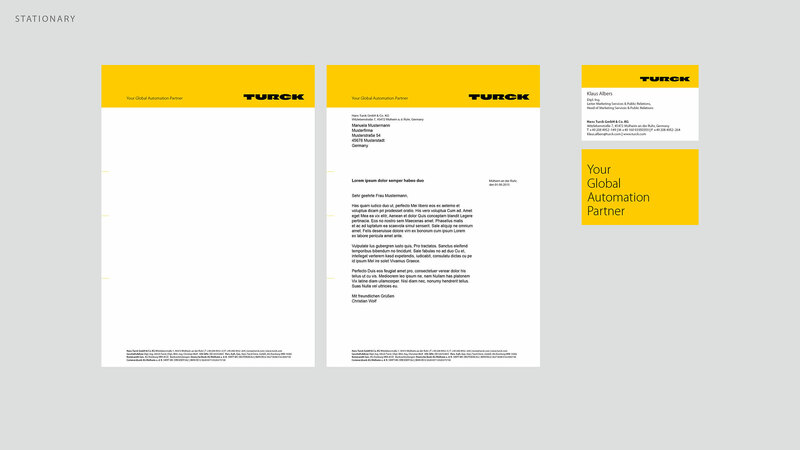 “We have reduced the corporate design’s basic elements and their interaction and newly defined them by means of a new design principle. 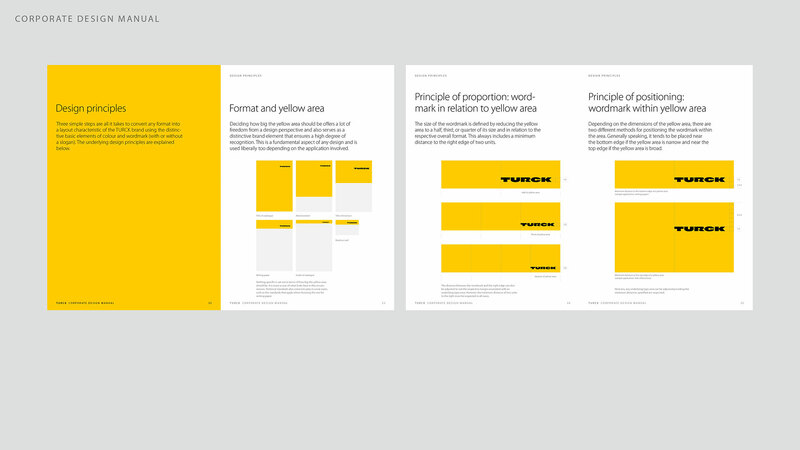 This focus promotes especially the interaction between the word mark and the brand colour”. 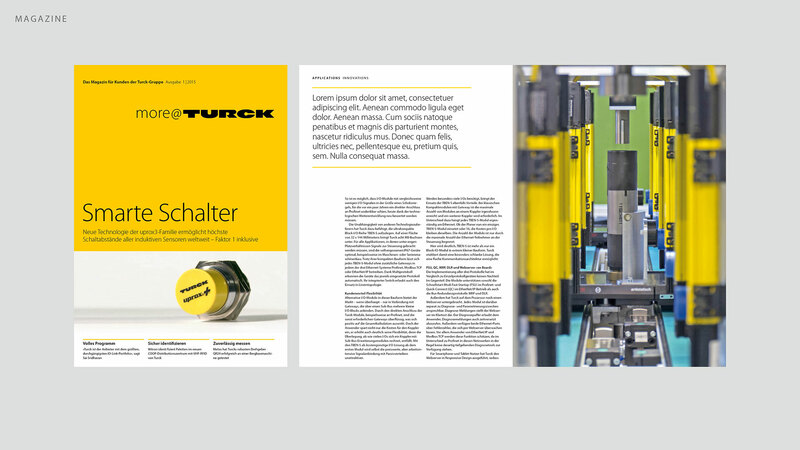 The transfer of the new corporate design onto all the parts of Turck’s corporate communication is achieved on the basis of a manual. 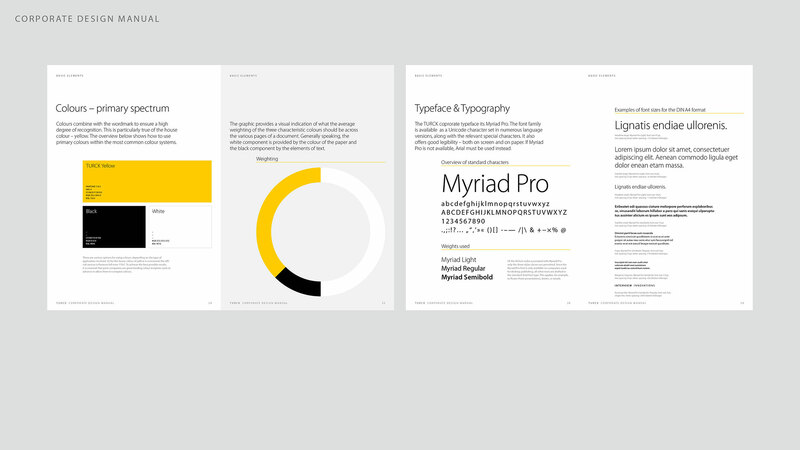 In the context of the pitch for the corporate design update, the ideas and concepts of Dart convinced us the most. 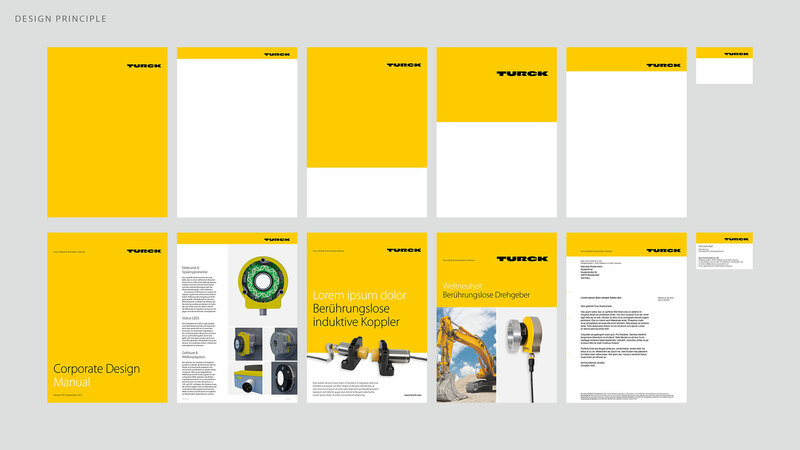 The challenge was to adapt the existing design to the modern design and handling requirements without risking a disruption in the appearance. In our view, Dart achieved the best link between these two requirements.